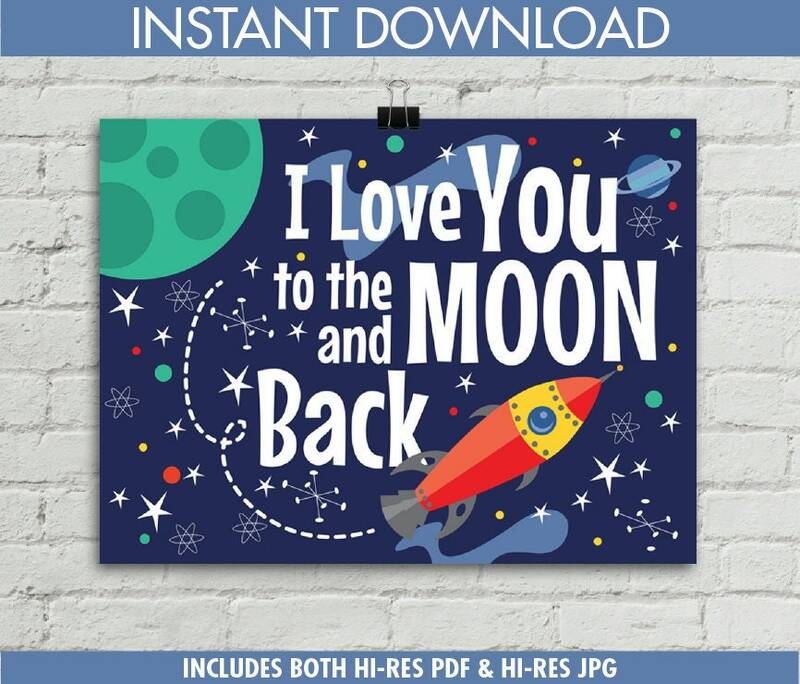 (¸.·´This brightly colored "I Love You to the Moon and Back" Rocket Poster... is an INSTANT DOWNLOAD by SimplyEverydayMe. It is 24" x 18" with a 1/2" bleed all around, and is formatted for a landscape orientation. 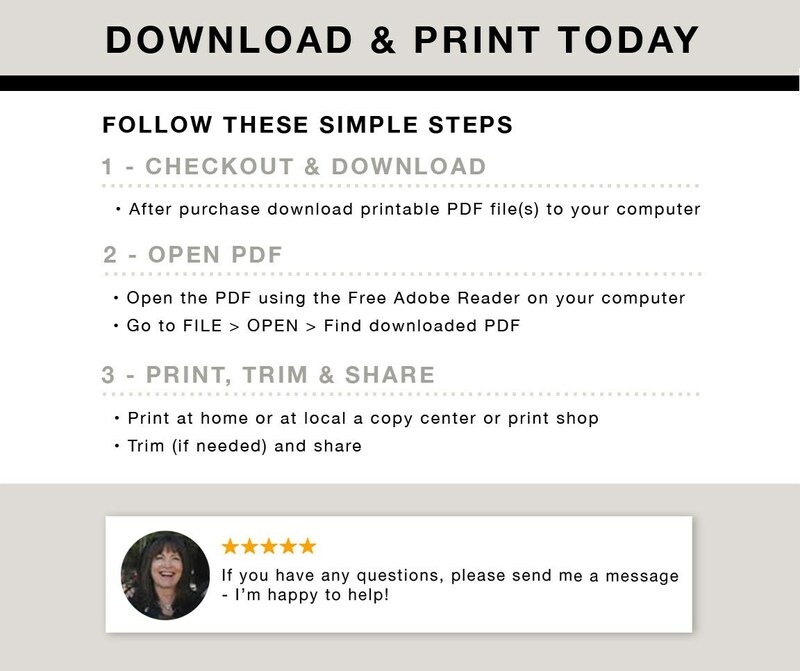 NOTE: This printable purchase includes BOTH a hi-res PDF & a hi-res JPG, so it can be printed at at copy center or at a photo center. You may print this poster as many times as you like, for your personal use only. 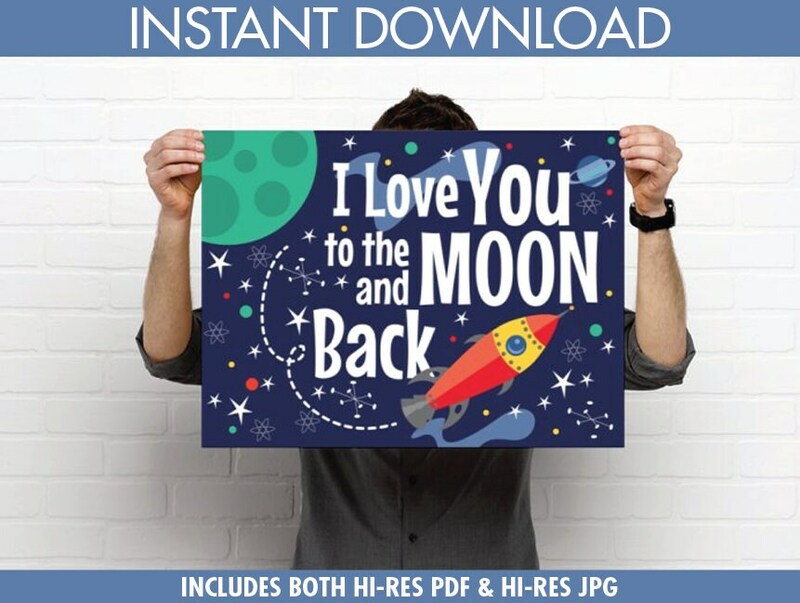 Print & frame this delightful Rocket Poster for yourself or as a gift for someone special. It's great for showers, baby gifts, kid's bedrooms or as a last minute gift. → Please note - all PDFs are locked and password protected. → Please note - any picture frames shown in listing are for listing purposes only. This is an instant download item.